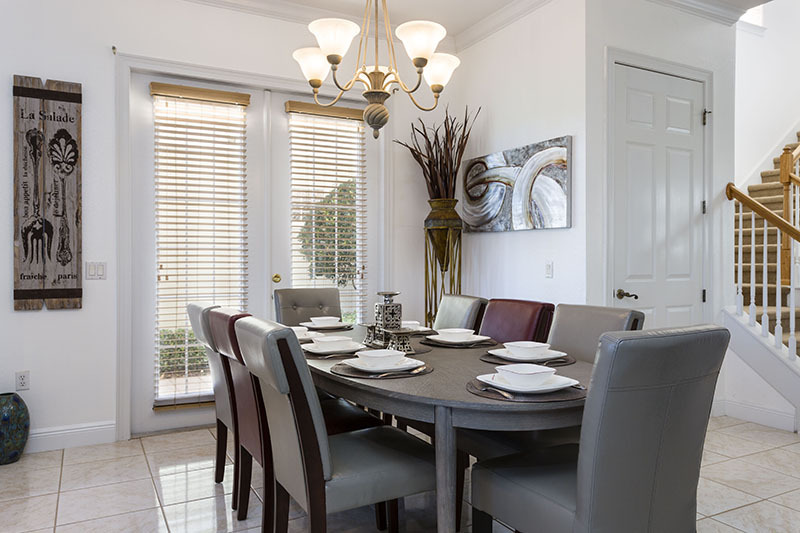 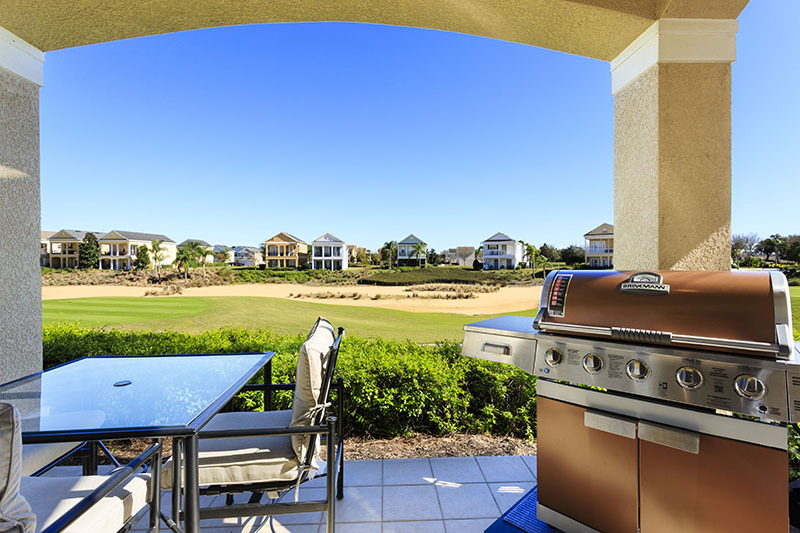 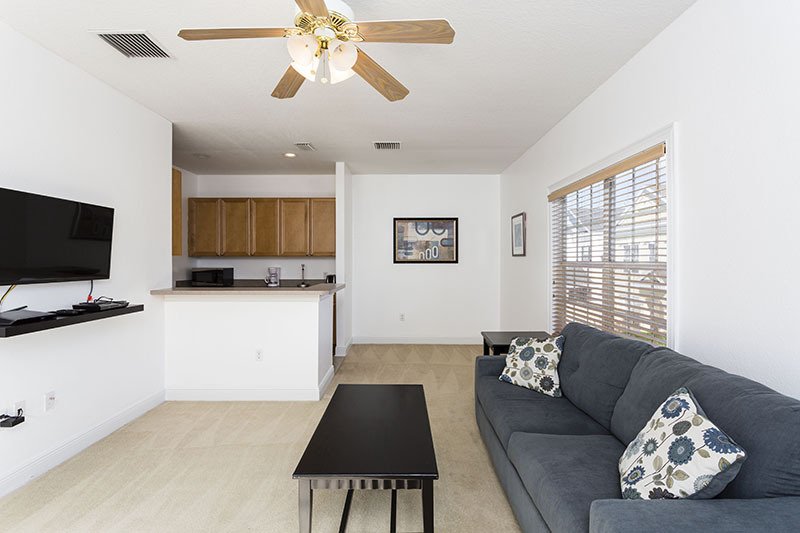 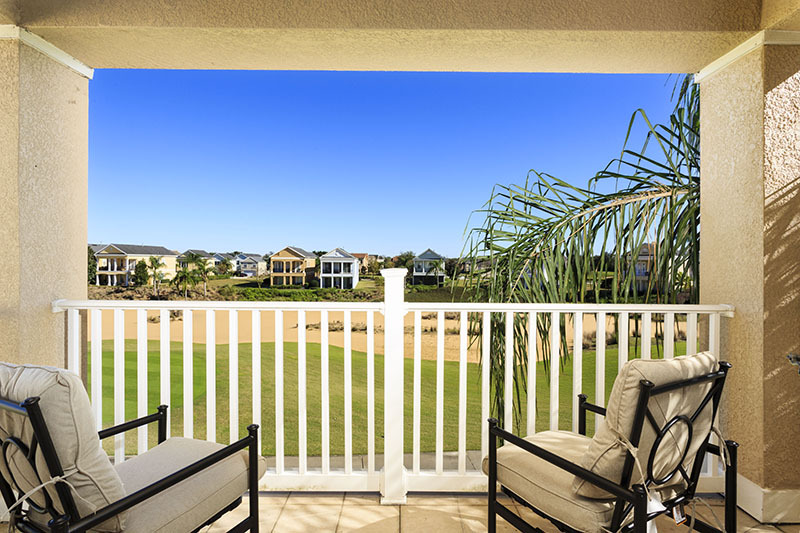 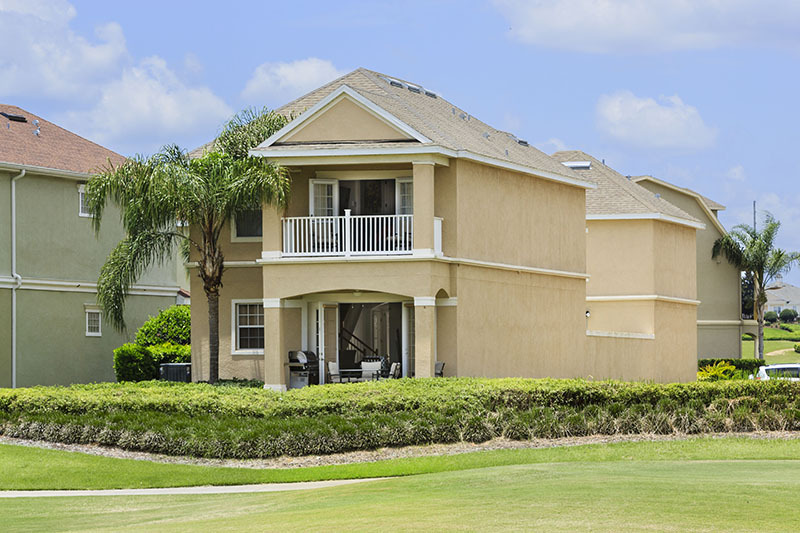 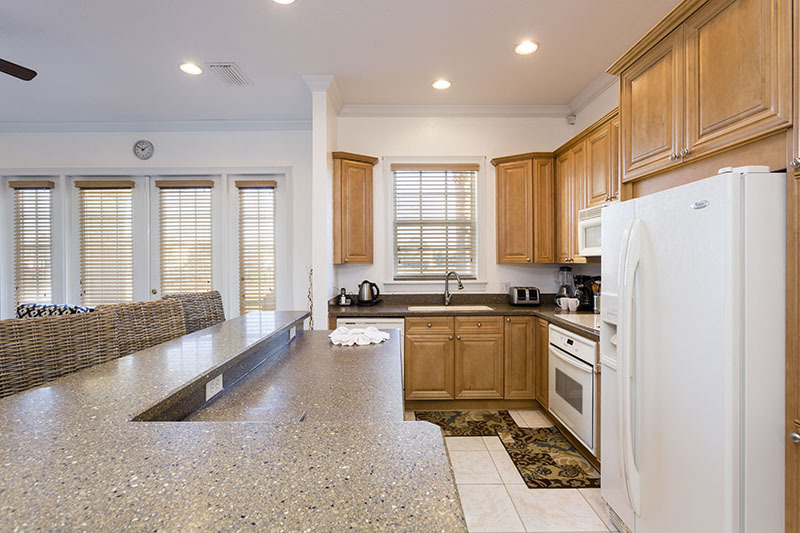 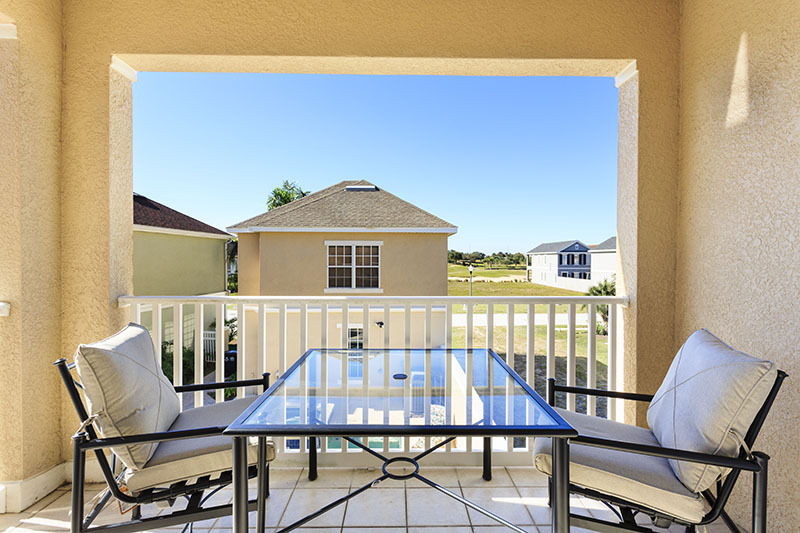 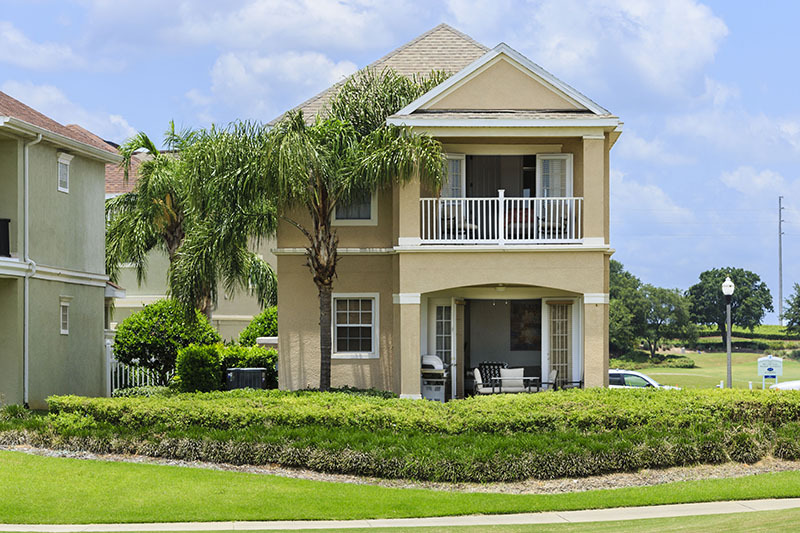 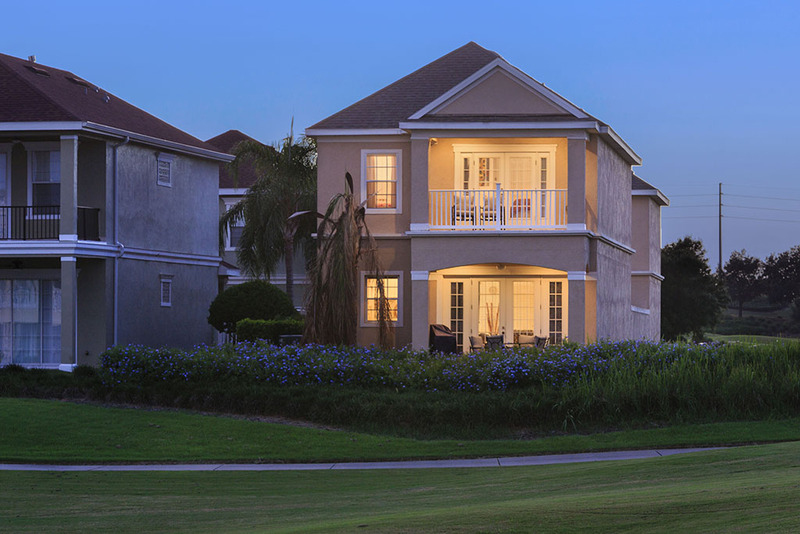 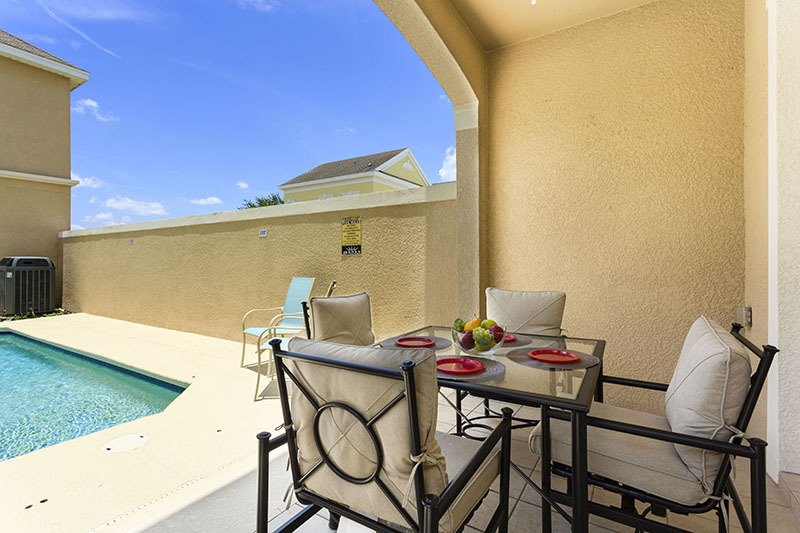 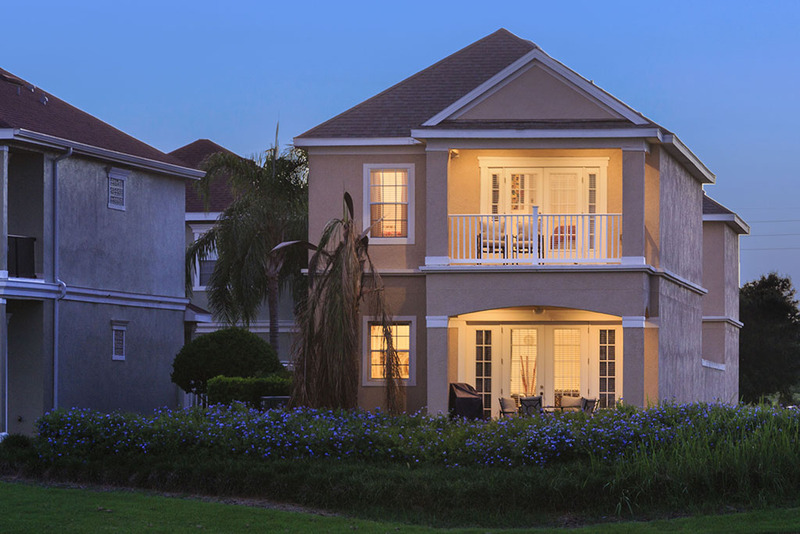 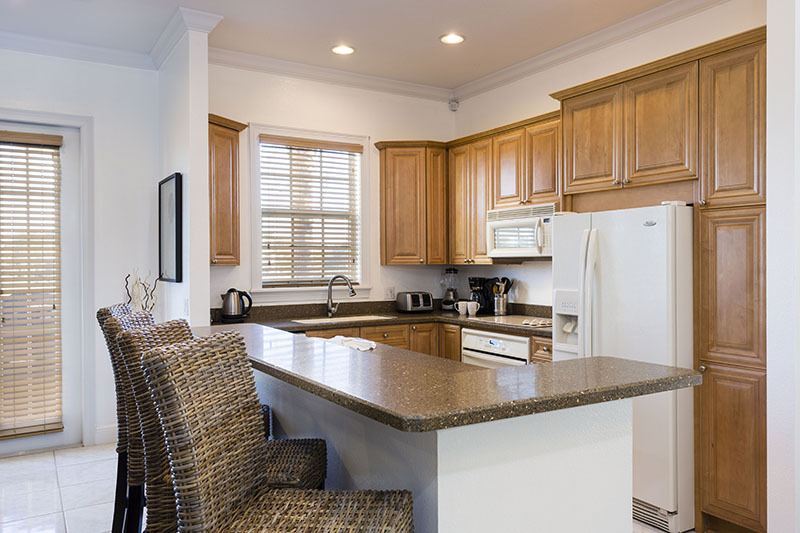 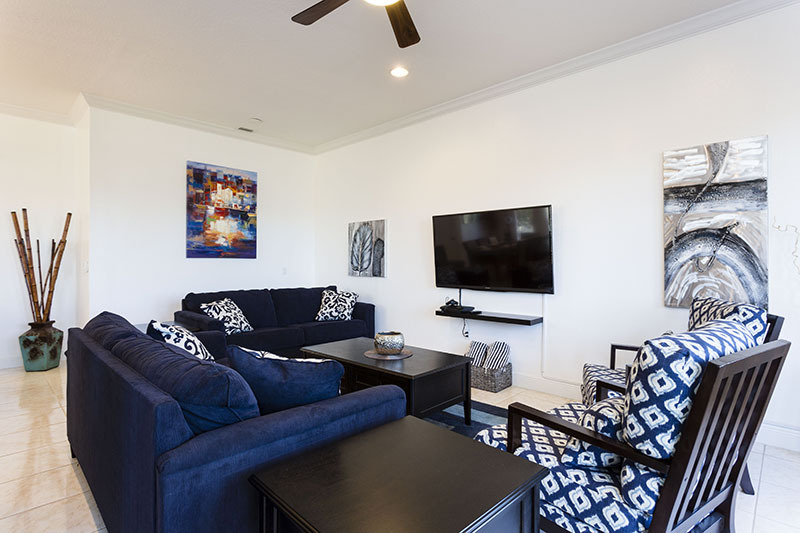 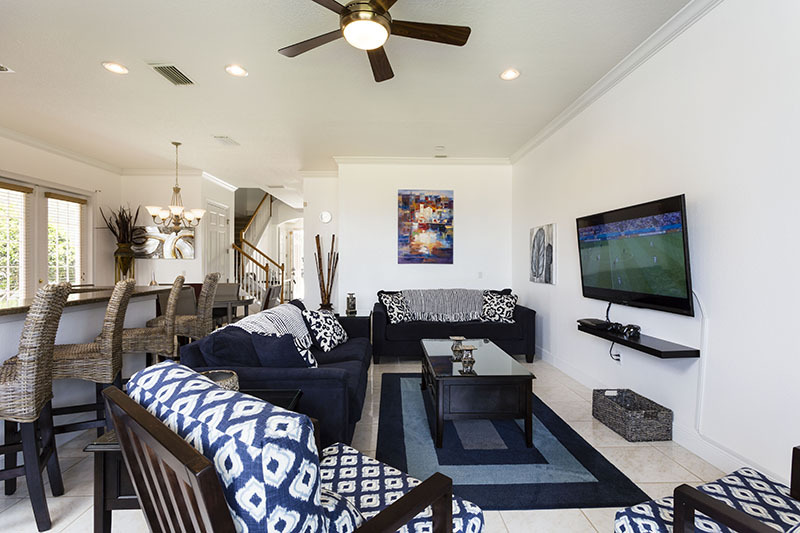 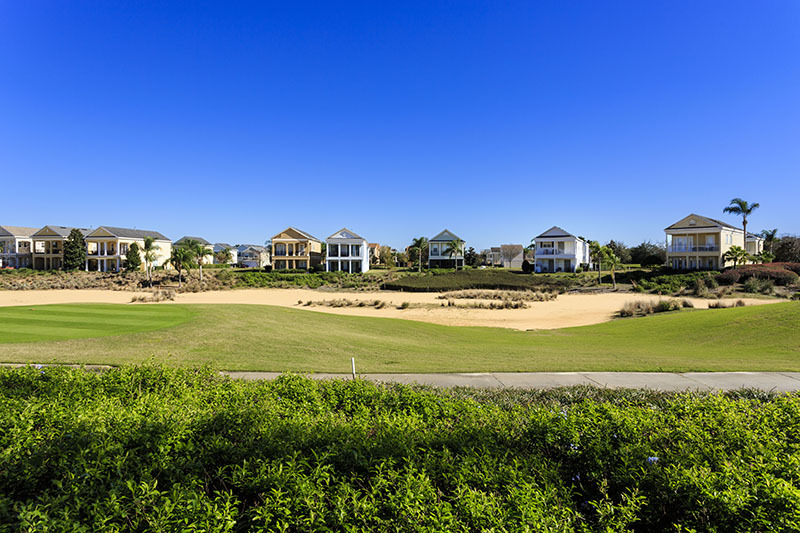 Located on Corolla Court in the Liberty Bluff section of the Reunion Resort overlooking one of the three PGA golf courses that Reunion is home to. 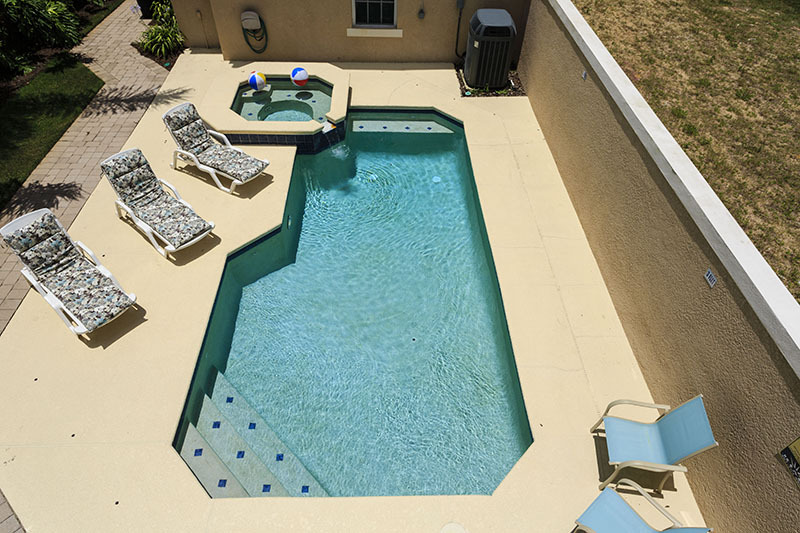 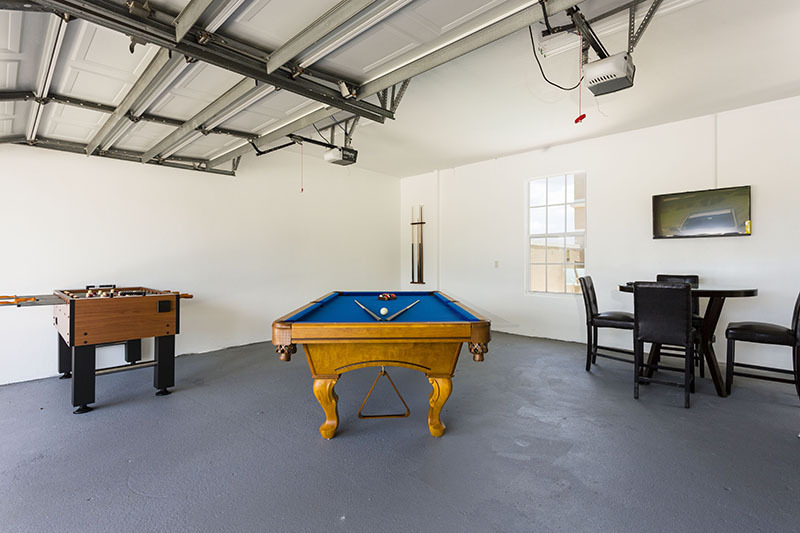 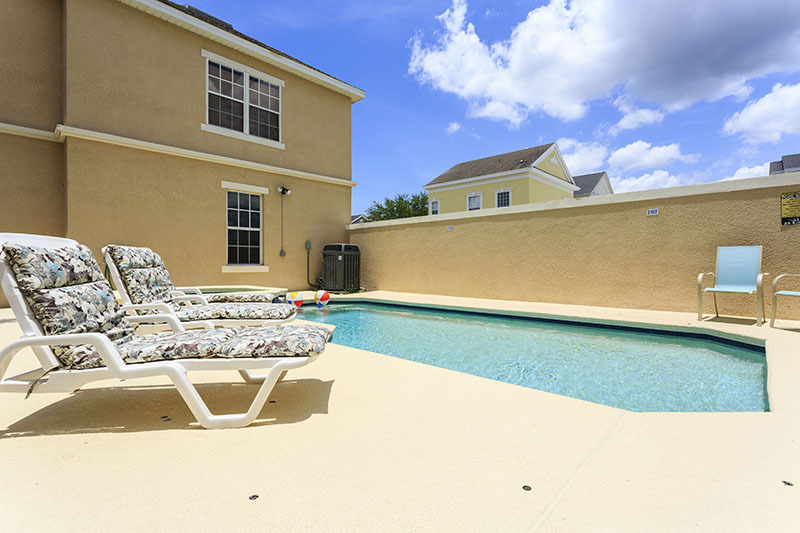 Ideal for a single family or multiples with 5 bedrooms, great gathering space and a games room, this home will provide the perfect vacation destination. 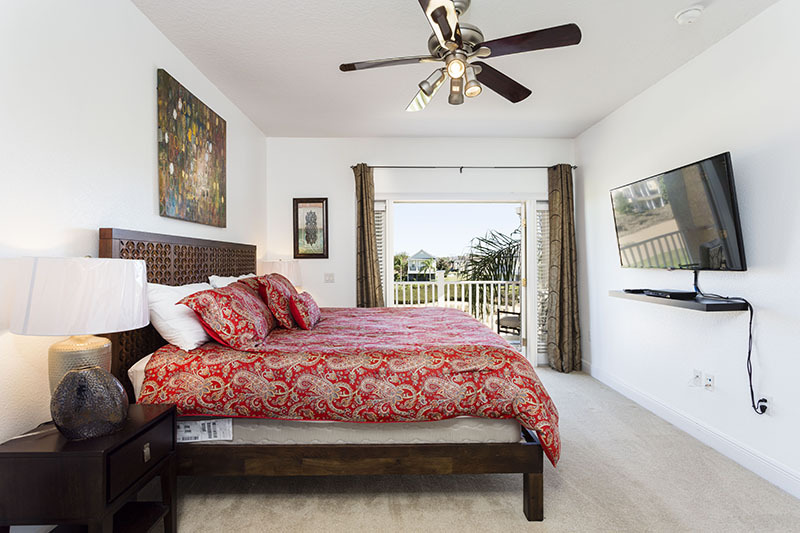 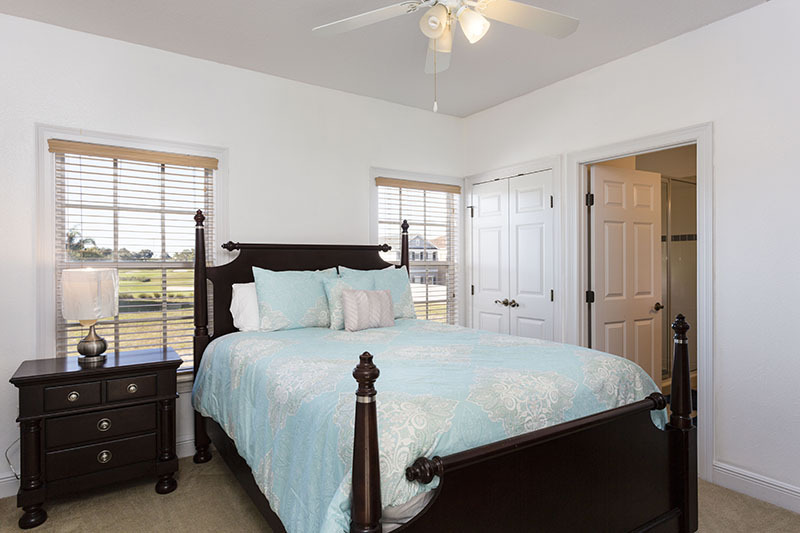 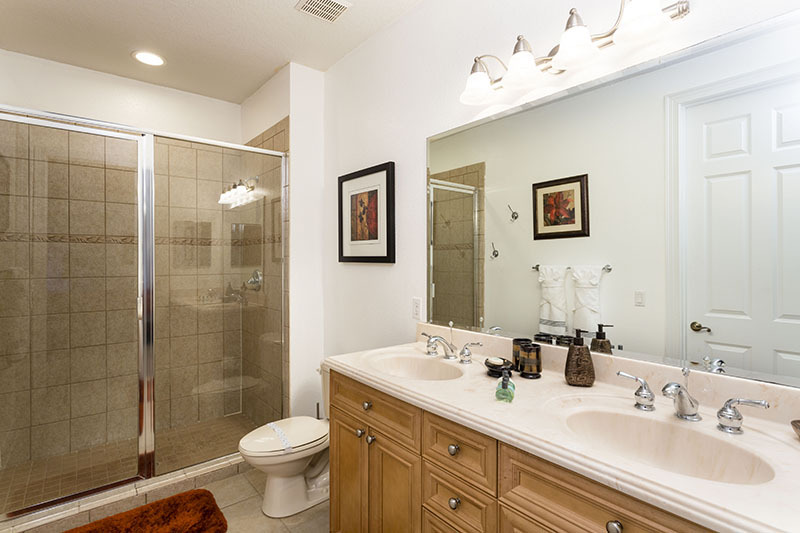 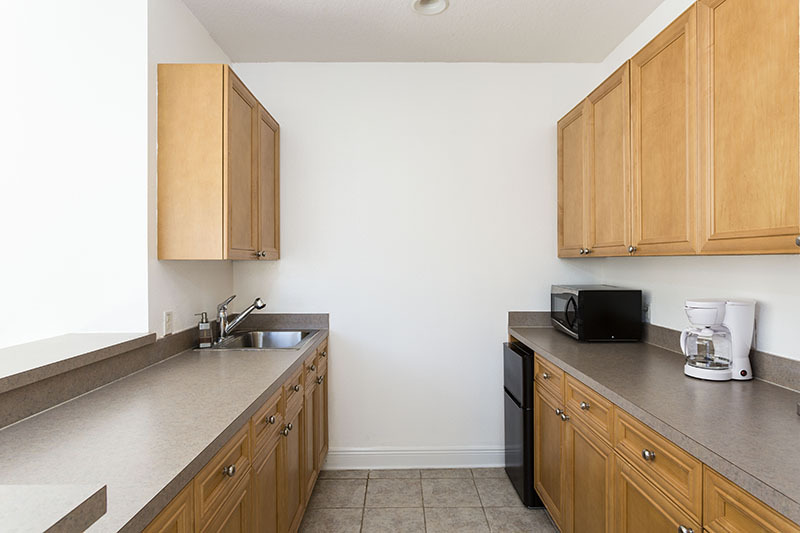 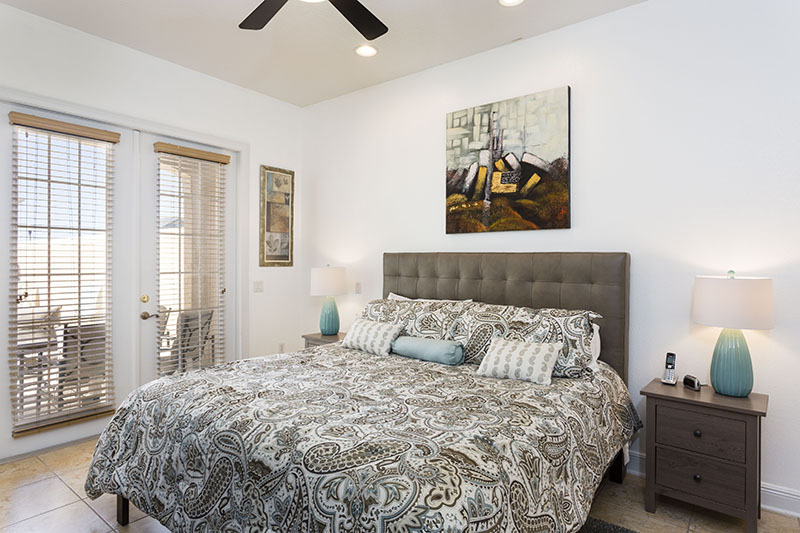 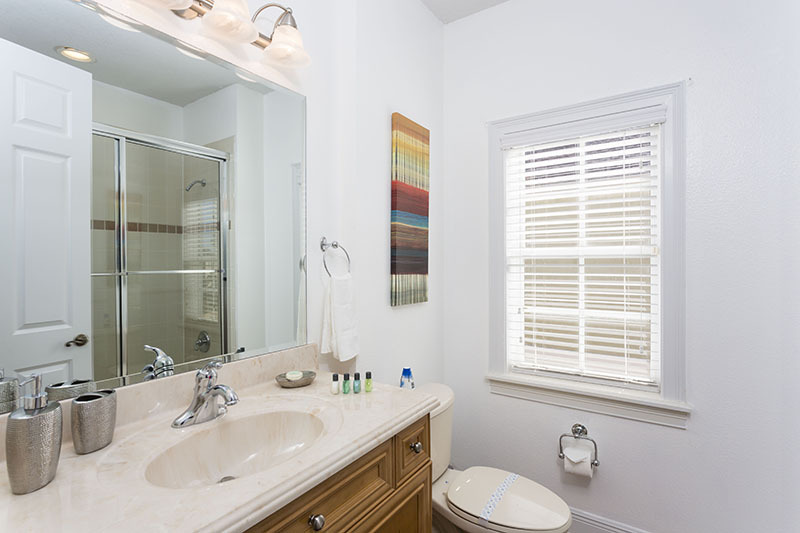 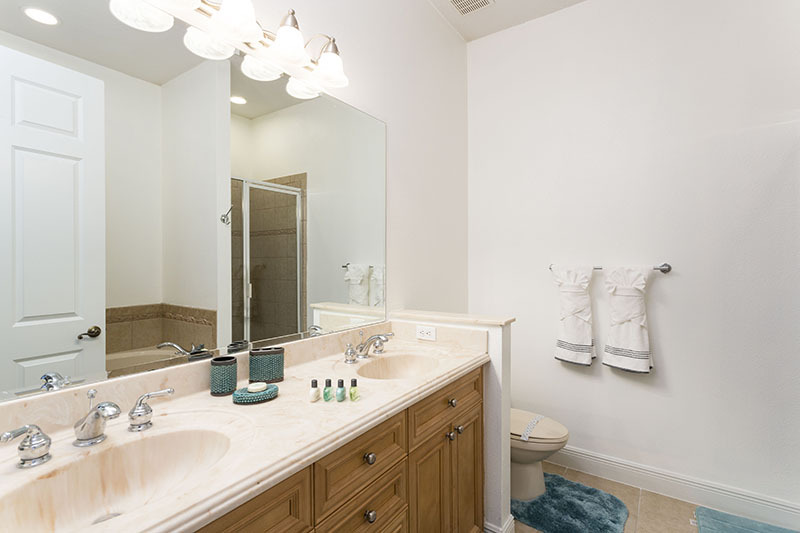 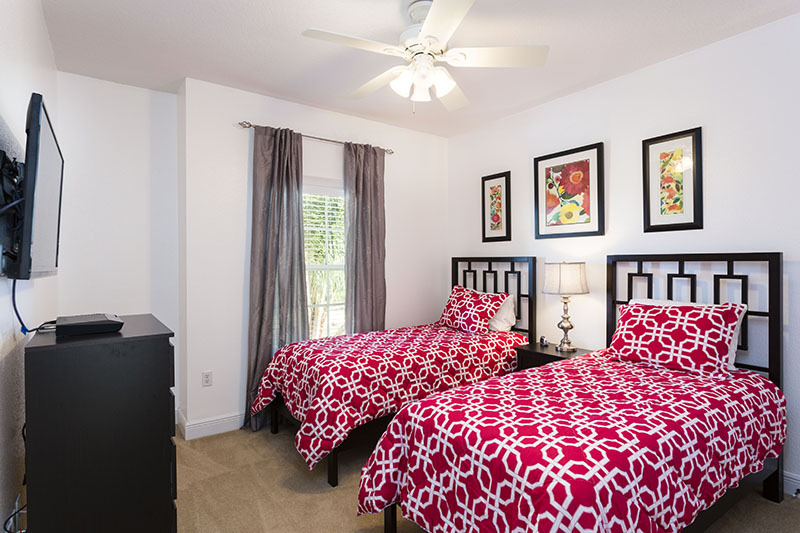 The private guest suite is perfect for travelling with in-laws or friends!